This 5 feet 7-inch tall former boxer has pursed the fortune of $1 million from his profession as a boxer. He competed in professional boxing from 1983 to 2004. He has not been open about his salary and earnings details, however, he has made an appearance on television also which adds little to his net worth of $1 million. 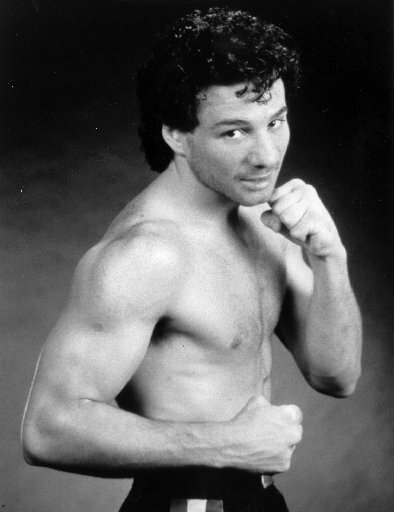 Vinny started his boxing career back in 1983. He won his first 14 consecutive fights and came to face loss to Abdelkader Marbi in 1984. Again for his 9th consecutive wins, Vinny won IBF Lightweight title on June 7, 1987. He defeated Greg Haugen to win the titled but lost to Greg on his next fight and lost IBF Lightweight title. He fought against Roger Mayweather for WBC light welterweight titled but Vinny lost the fight. 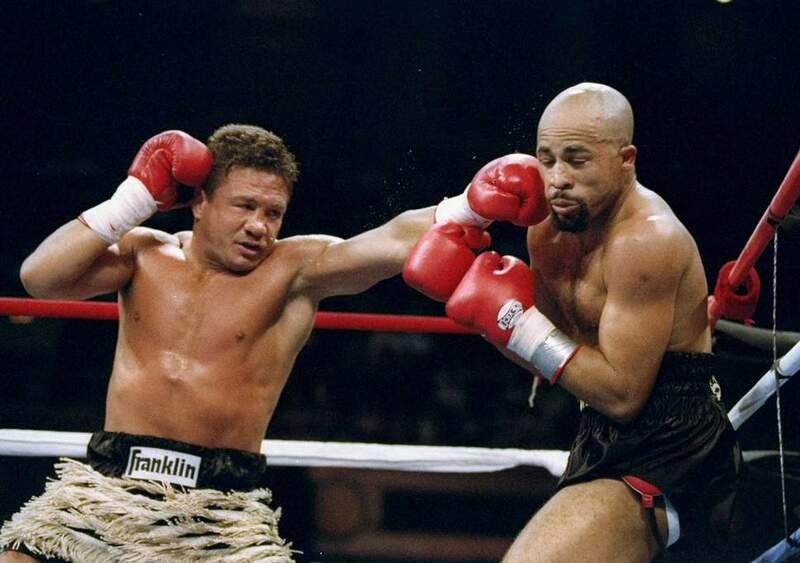 On February 3, 1990, he had a fight against Hector Camacho for WBO light welterweight title but Vinny lost the fight. 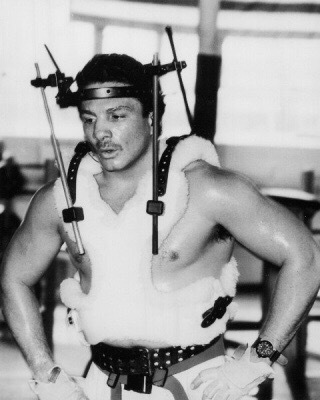 Vinny's success came on July 2, 1991, when he won IBF USBA light middleweight title after defeating Ron Amundsen. A next fight later, he defeated Gilbert Dele and won WBA light middleweight title. Vinny had a serious car accident where his neck was broken. He, however, trained despite disallowance from doctors and returned to boxing where he defeated Brett Lally. Paz then won four consecutive fights and for his fifth one, he defeated Dan Sherry and grabbed vacant IBO middleweight title on December 28, 1993. He also won vacant IBC super middleweight title a year later where he defeated Roberto Duran. 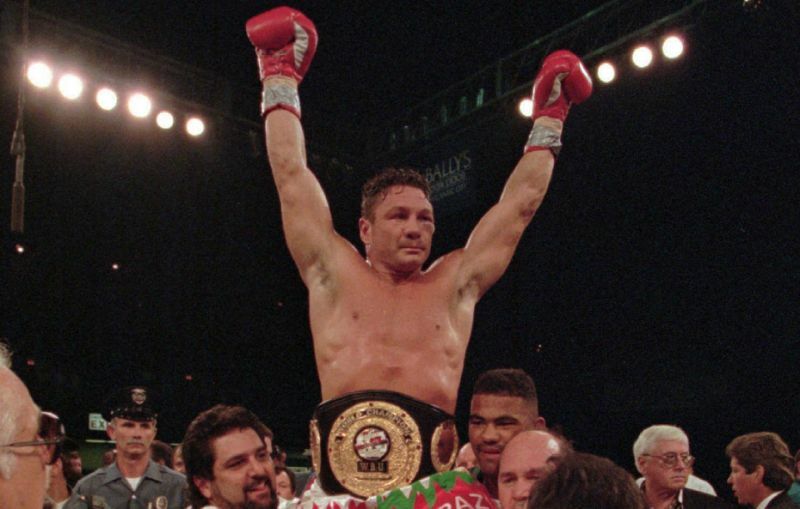 On January 14, 1995, he retained his IBC super middleweight title and won vacant WBU super middleweight title on August 23, 1996, after defeating Dana Rosenblatt. 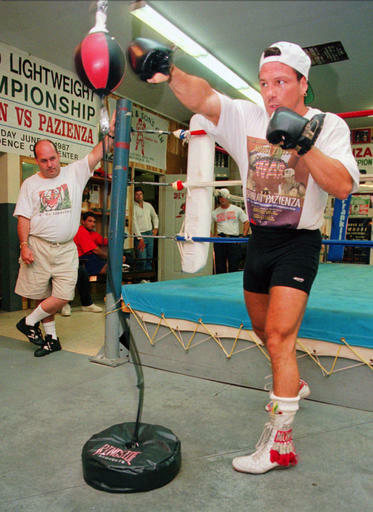 Vinny retired from boxing in 2004. His last fight was against Tocker Pudwill on March 27, 2004, and Vinny won the fight. Only a fight earlier, he lost to Eric Lucas in 2002. 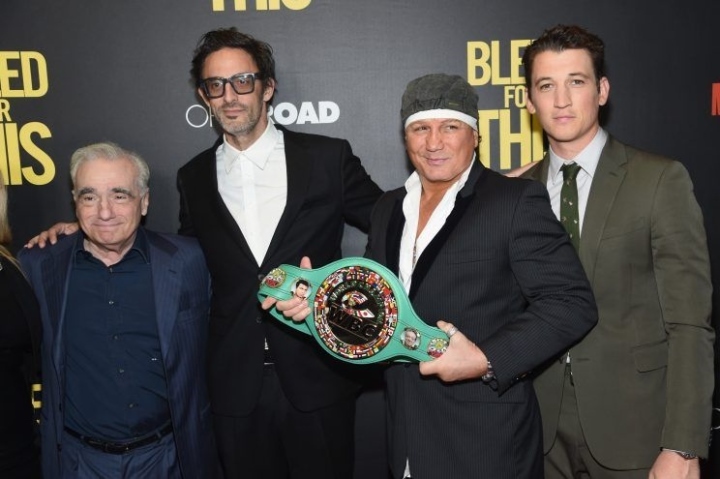 The biographical movie based on Vinny Paz's comeback from spinal injury has been shown delicately in the 2016 film, Bleed for This. The film stars Miles Teller as Vinny. As Vinny himself has made a guest appearance on a series, Police Academy. He also appeared on shows like The Tonight Show with Jay Leno, The Montell Williams Show, The Jerry Springer Show, and the film, The Good Life in 1997. 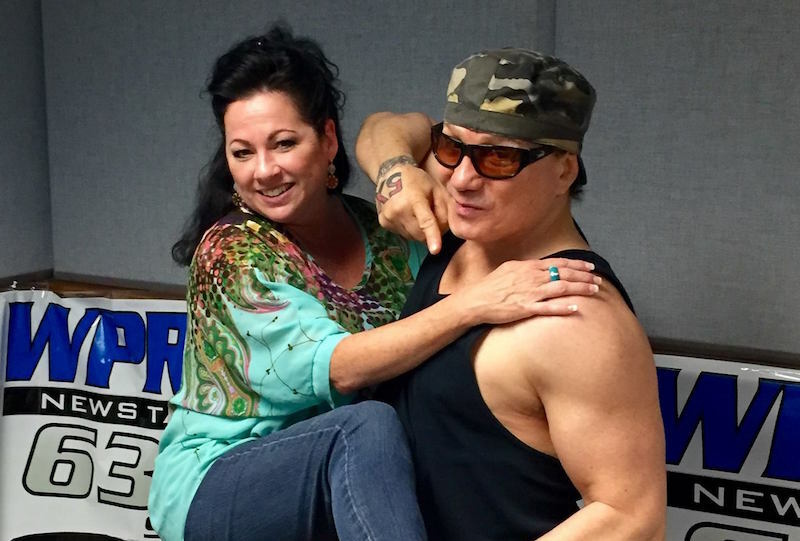 Where and when was Vinny Paz born? 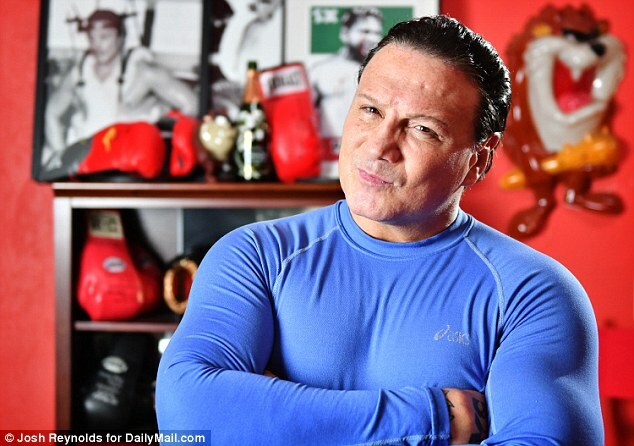 Vinny Paz was born with an original name of Vincenzo Edward Pazienza on December 16, 1962, in Cranston, Rhode Island. He was born to the parents, Louis Pazeinza and Angelo Pazienza. We do not whether Vinny is married or not. He has not revealed anything yet. However, he used to live with his girlfriend, Alexis Kooger. He also dated Queen of the Adult Industry, Jenna Jameson. And Vinny has revealed that he has slept with a number of women in his life. Vinny loves using Twitter as it shows a total of 13.2K followers and he has tweeted 33.2K times over there so far.